BiznextIndia : World crude steel production for the 64 countries reporting to the World Steel Association (worldsteel) has increased by 4.1% to 137.3 million tonnes (Mt) due to rise in production in leading steel producing countries like China, and India. While China’s crude steel production for the month was 71.0 Mt, an increase of 9.2% , India produced 8.7 Mt of crude steel in February 2019, up 2.3% on February 2018. Japan produced 7.7 Mt of crude steel in February 2019, down 6.6% on February 2018. South Korea’s crude steel production stood at 5.5 Mt, up 1.1% on February 2018. In the EU, Italy’s crude steel production for February 2019 was 2.0 Mt, down by 2.7% on February 2018. France produced 1.2 Mt of crude steel in February 2019, a decrease of 0.3% compared to February 2018. Spain produced 1.1 Mt of crude steel in February 2019, an increase of 2.5% on February 2018. The US produced 6.9 Mt of crude steel in February 2019, a 4.6% increase on February 2018. 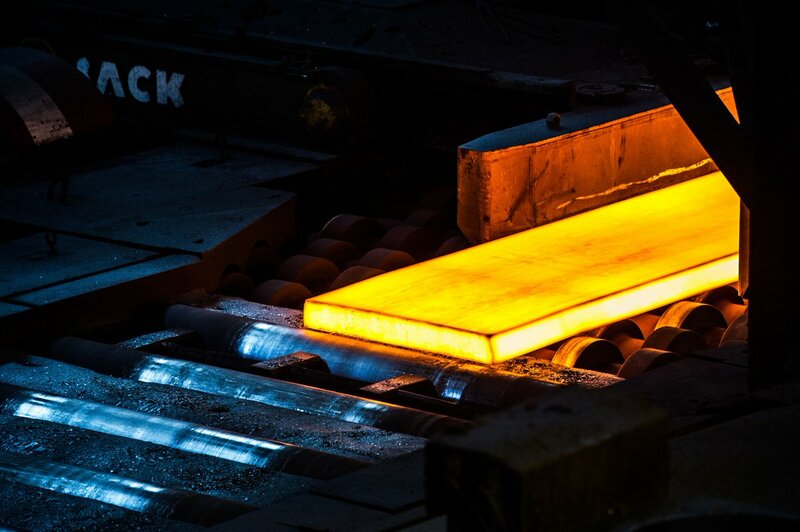 Crude steel production in Ukraine was 1.7 Mt in February 2019, up 5.0% on February 2018. Brazil’s crude steel production for February 2019 was 2.7 Mt, down by 1.7% on February 2018. Turkey’s crude steel production for February 2019 was 2.6 Mt, down by 12.5% on February 2018. L&T makes open offer to buy 31% stake of MindTree at Rs.5030 Cr.